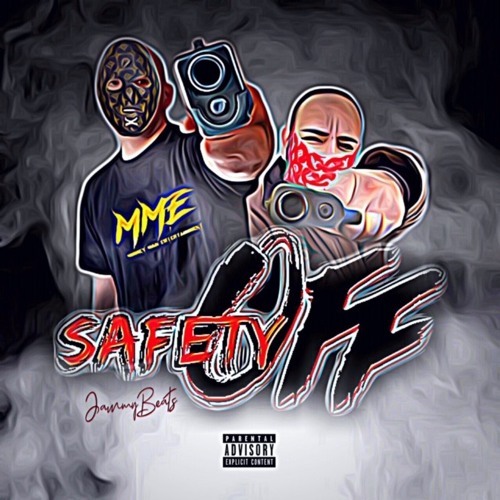 Artist: Figuz x D-Flo Title: Safety Off Producer: Jammy Beats Label: Money Man Entertainment Figuz x D- Flo come together over a JammyBeats production to bring you "Safety Off". Download and Stream now for Free! Visit FiguzMusic.com for more music, videos and updates!